The mission of the Training Division is to provide the best possible training for new officers, in-service officers, and law enforcement personnel from other agencies who avail themselves of our services. 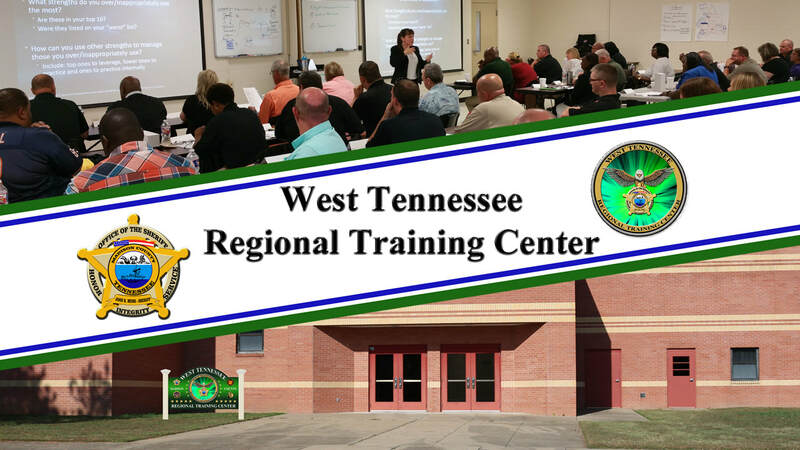 The Training Division provides progressive and comprehensive training to develop policing skills, enhance leadership abilities, and promote a solid ethical foundation to all MCSO Officers so that the MCSO remains among West Tennessee's leading law enforcement organizations. 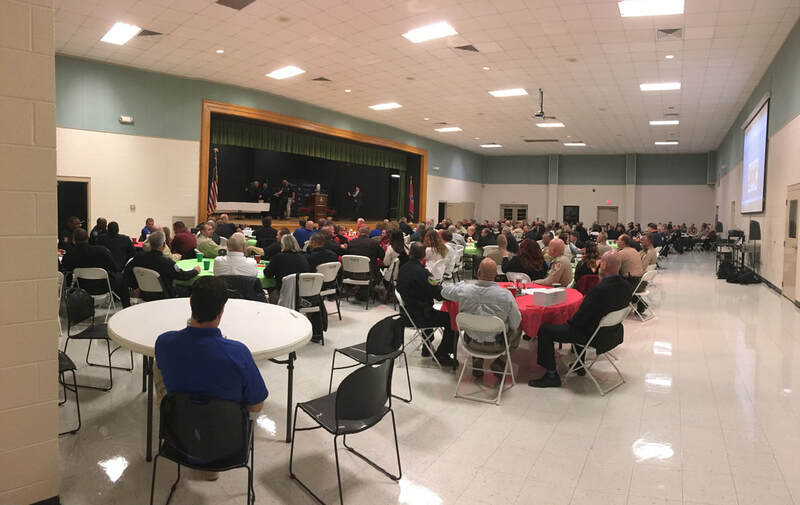 For new officers, the entire Tennessee Law Enforcement Training program reinforces the core values of professionalism, honor, obligation, leadership, integrity, courage, and excellence. This philosophy carries forward through the Training Division today and is paramount to the positive attitude of service that is required of all MCSO personnel. 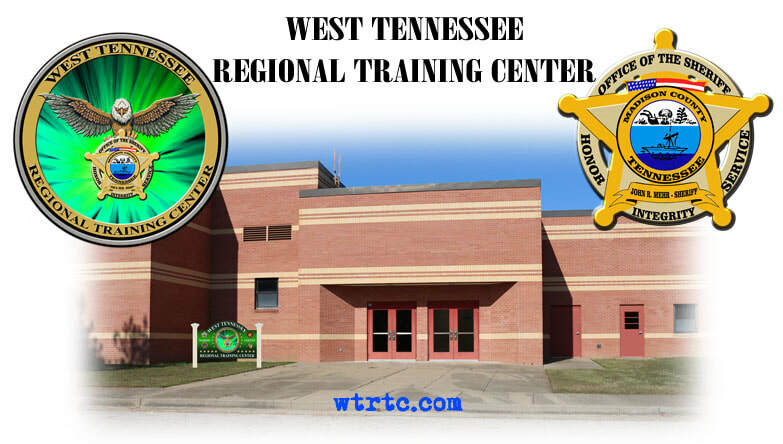 Our goal at the WTRTC is to provide top tier training for all first responders including Law Enforcement, Fire, Rescue, Corrections, Emergency Medical, and related Mental Health instruction, as well as provide a number of certification courses. We are also partnering with Universities to provide accredited College courses in these related fields to enhance the attendees ability to obtain a degree if so desired. We will partner with local industry to provide related training in a professional environment in this state of the art facility. Please check back often as we will continuously update this site with the latest training information.